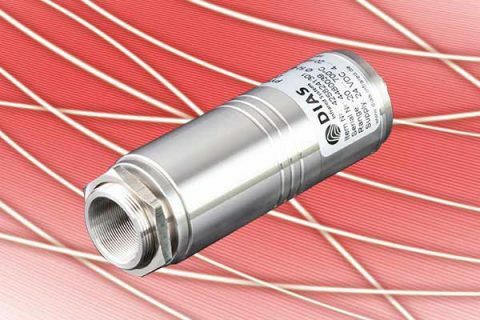 The digital pyrometers of PYROSPOT series 25 are developed and produced in Germany. They can be used for industrial continuous use within the temperature range from –20 °C to 700 °C. Customized system solutions including hardware and software adjustment are possible at any time. What characterizes the devices of PYROSPOT series 25?